Learn More About Full Mouth Rehabilitation in Charlottesville! Part of being healthy involves good oral hygiene. Combining your oral and bodily health makes living a healthy lifestyle more obtainable. However, there are times when age, trauma, tooth decay and other issues get in the way of achieving your best wellbeing, and sometimes the condition of your oral health needs to improve so that your overall health can benefit. At Dentistry By Design, Dr. Ed Akeel helps patients improve their oral health so that they may lead an active and long-lasting life. With full mouth rehabilitation in our Charlottesville dental office, patients can achieve a better appearance and an increase in their overall bodily health. Dr. Ed Akeel rebuilds your smile so that you may have better functionality of your teeth. The combination of feeling better and looking your best creates the optimal oral and bodily health that you deserve. Although full mouth rehabilitation provides a variety of cosmetic benefits, the procedures involved also work to create a set of teeth that are durable and that eliminate your oral health concerns. During your initial consultation, we perform a thorough evaluation to determine what your specific full mouth rehabilitation treatment will include. We start by restoring the gum tissues and continue to build from there. Full mouth rehabilitation can include anything from crown and bridge work to multiple dental implants, depending on the unique needs of the patient. 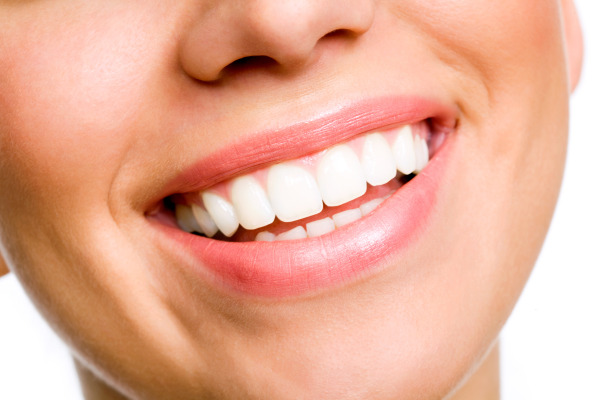 At Dentistry By Design, we work to bring your mouth back to a healthy condition. We also encourage our patients to practice proper dental care at home. Once your procedure is complete, we provide aftercare instructions as well as recommend brushing techniques. For more information about full mouth rehabilitation or to find out if the procedure is right for you, contact Dentistry By Design and schedule an appointment with us in our Charlottesville dental office.